16 Costco Hacks That Will Change Your Life! We were fourteen when we first discovered the beauty of Costco and ever since then, we’ve been hopelessly devoted to the wholesale retailer. Check out these 16 Costco hacks that will change your life! 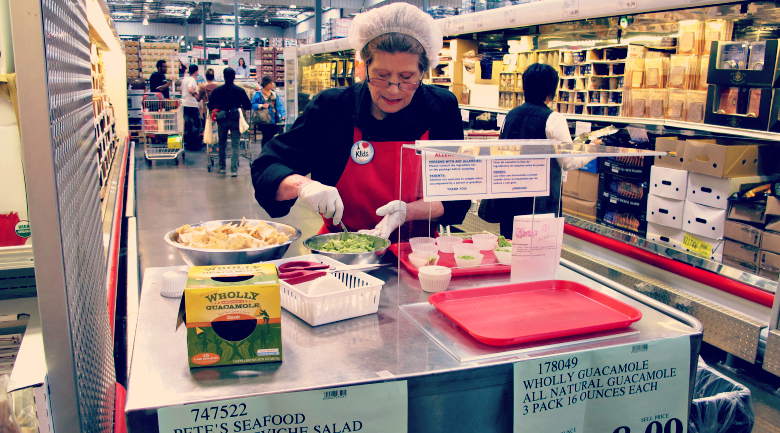 There is no limit to the amount of free samples a person can consume at Costco, so go ahead and go back for seconds, thirds, or fourths, if you’re really feeling hungry.